We strive to nurture each child’s individuality, innate curiosities and instill a desire for life-long learning. The GSRP provides a quality educational program for a diverse population of children with widely varying levels of development and ability by following the High Scope curriculum. In the High Scope curriculum, where adults and children are partners in learning. Through active participatory learning, young children find out how the world works through their own direct experience with people, objects, materials, events, and ideas. More information about the High Scope curriculum can be found at www.highscope.org. 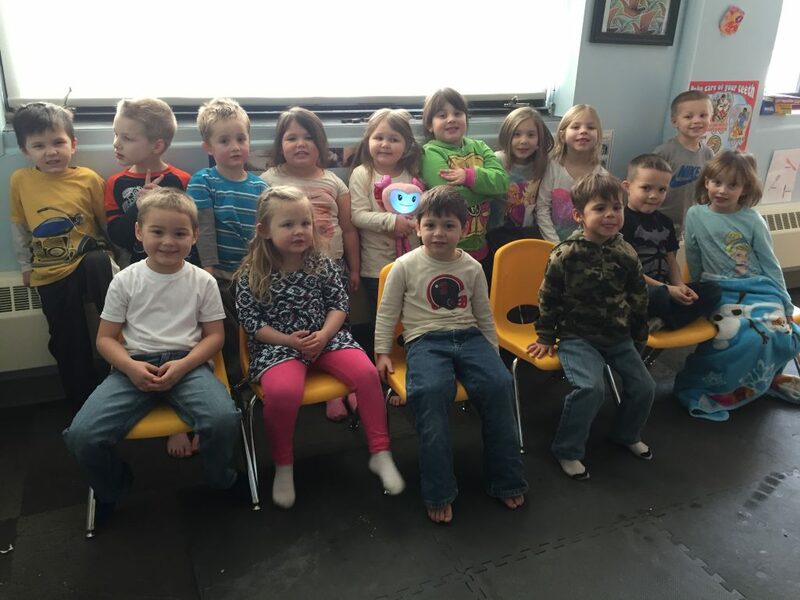 KBOCC’s Little Eagle’s Great Start Readiness Program offers great opportunity for 4-year-olds.